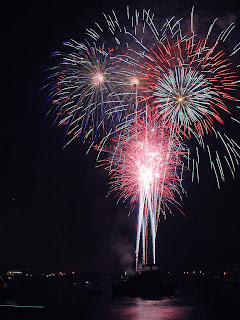 A Rinkya Blog: Happy 4th Of July! Here in the States is our celebration of Independence Day! For all located in US, have a great day of BBQ, fireworks, hot dogs, hamburgers and fun! Fun Fact- Today is also the Birthday of Rinkya's President, Heather!! In Japan news, we await the winner of the annual Hot Dog Eating contest at Nathan's in Coney Island. The reigning winner from Japan (SIX TIME WINNER!) and proud owner of mustard belt, Takeru Kobayashi, has some mouth pain, good luck to him!